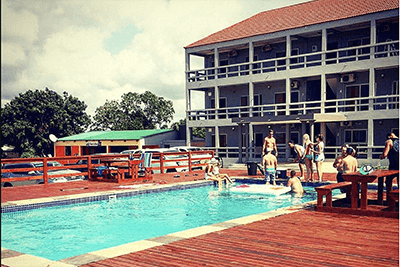 Villa Grande Hotel is situated on the outskirts of beautiful Ponta do Ouro and have beautiful views of the hills and the Ponta light-house. 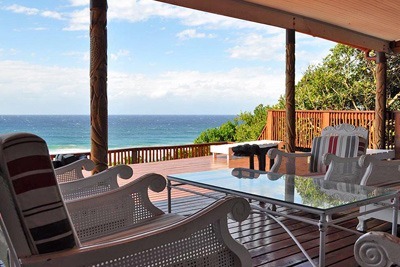 It is about 2km from the main beach and 1.5km from the market in town. 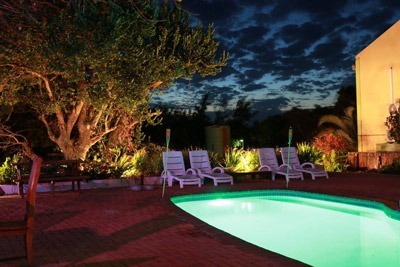 This tranquil setting is perfect for families wanting some quiet relaxation outside the hustle and bustle of town. 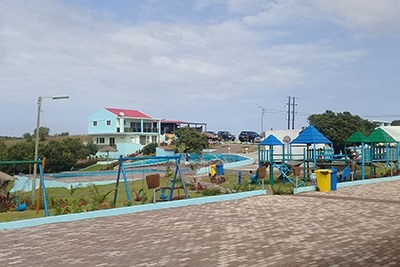 The pool is the perfect setting for hot days cooling down, for the kids there is a smaller pool to play in and play-park with jungle gyms and swings to keep them occupied. 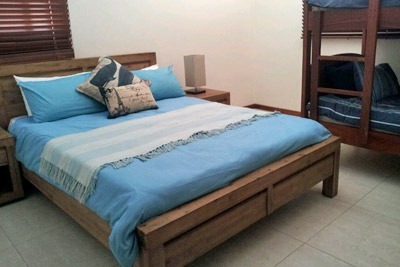 Villa Grande offers non-self-catering rooms to self catering units that can sleep from 2 people to 8 people per unit. 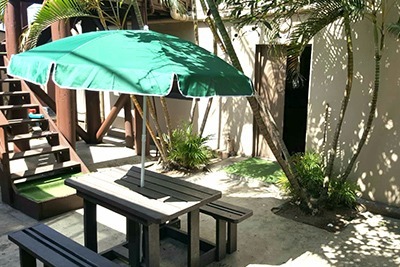 All units are equipped with air-conditioner. 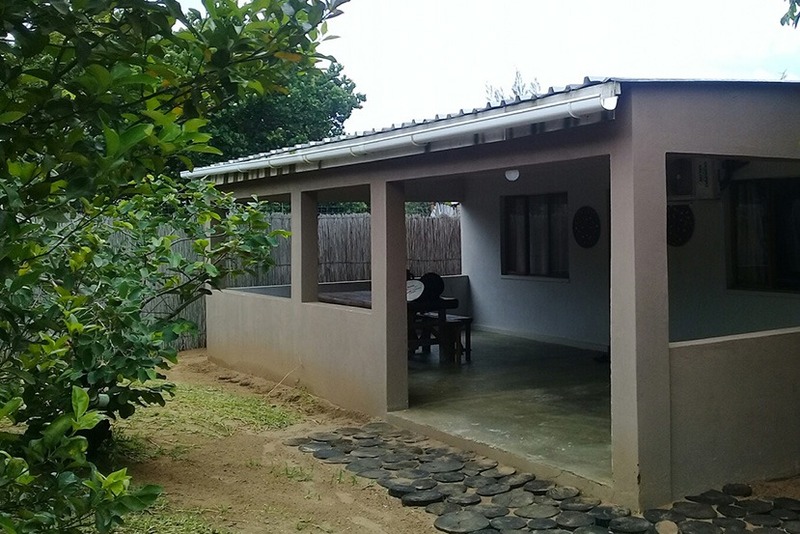 All self-catering units are equipped with kitchens with electric stove, micro-wave oven, fridge freezer, cutlery, crockery and a open plan living area with dining area and living area with sleeper couch and tv. 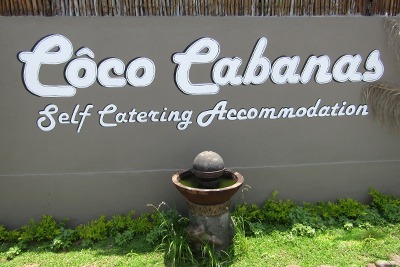 Non Self-catering rooms are equipped with a small bar fridge and coffee/tea station. 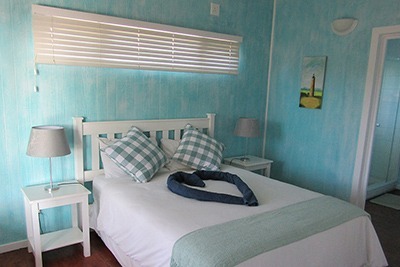 Non self catering room with double bed and bathroom, air conditioned and tv. 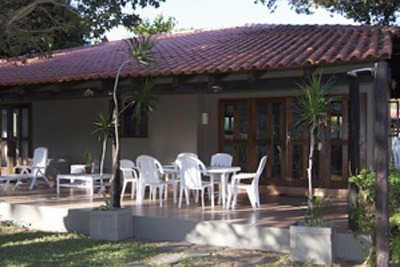 Self-catering open plan room with kitchen, living area with sleeper couch, kitchen and dining area. 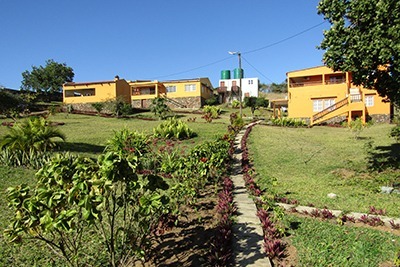 Self-catering unit with 2 rooms and 1 bathroom. 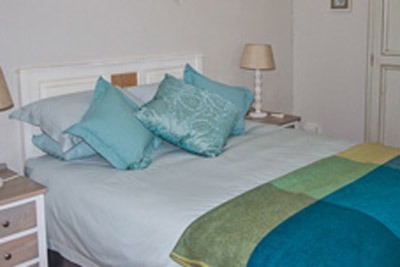 Main room fitted with double bed and 2nd room fitted with 2 single beds. 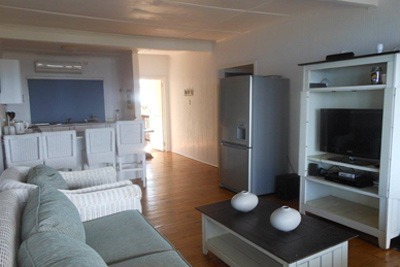 Open plan living area and kitchen with sleeper couch and dining area. 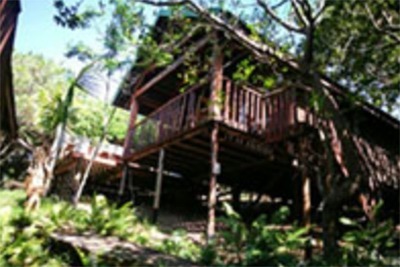 Self-catering unit with 3 rooms and 2 bathrooms. 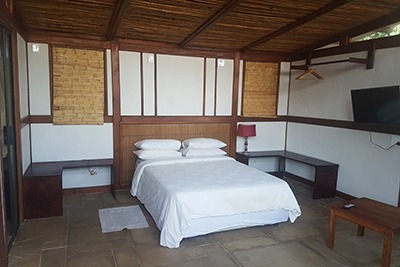 Main Bedroom fitted with double bed and on- suite bathroom, 2 rooms fitted with 2 single beds in each and an open plan living area with 2 sleeper couches, kitchen and dining area.